Mom or Dad Quiz is a printable game that you can edit with your own questions. 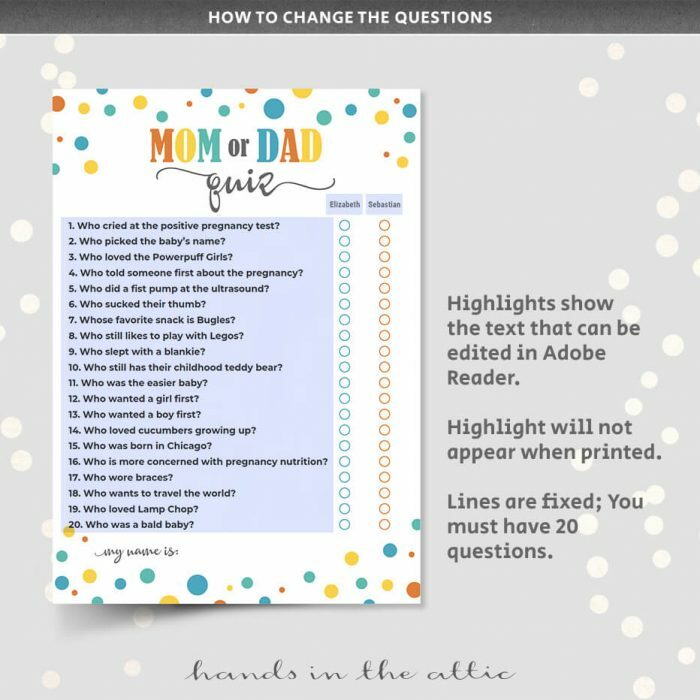 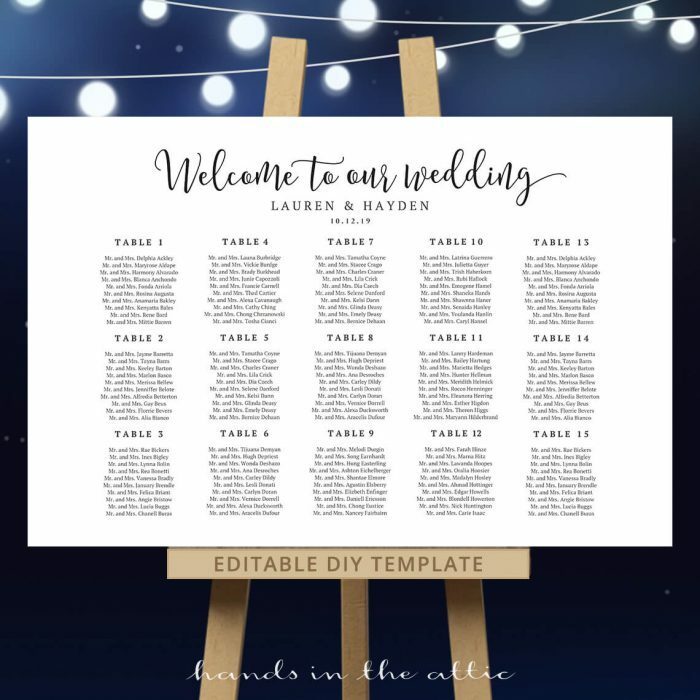 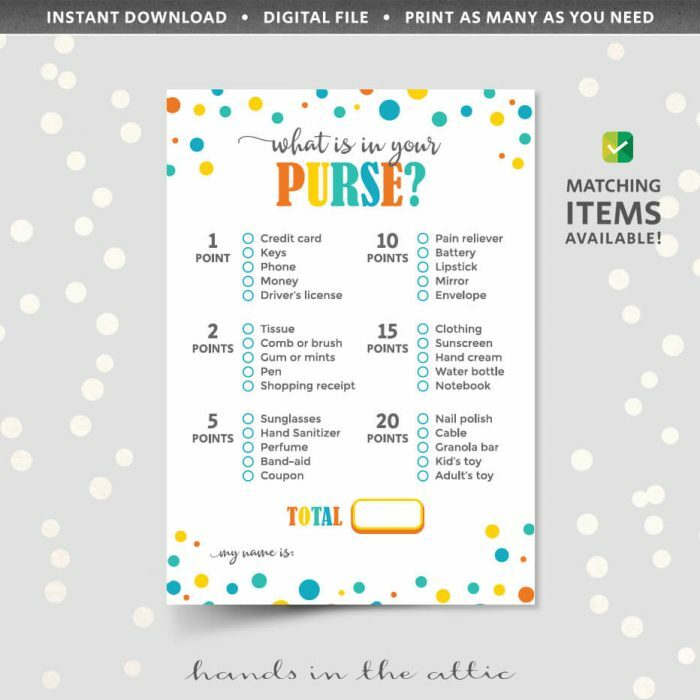 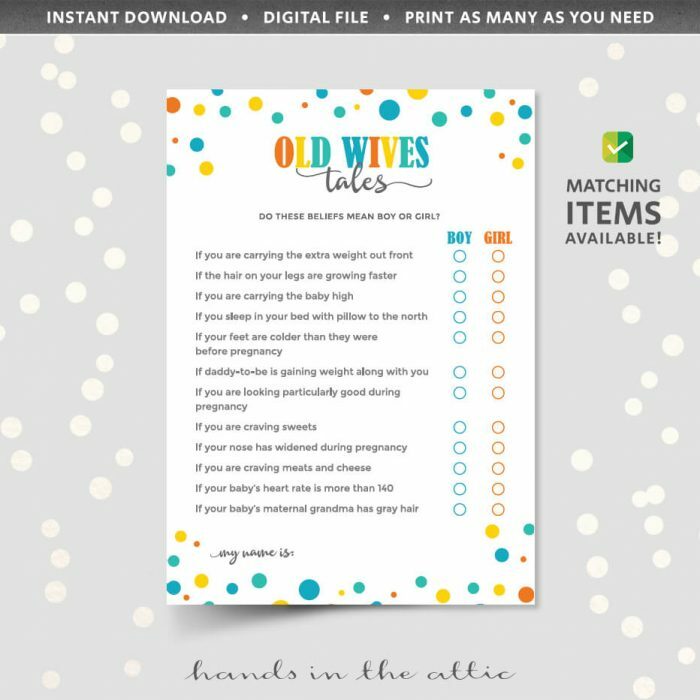 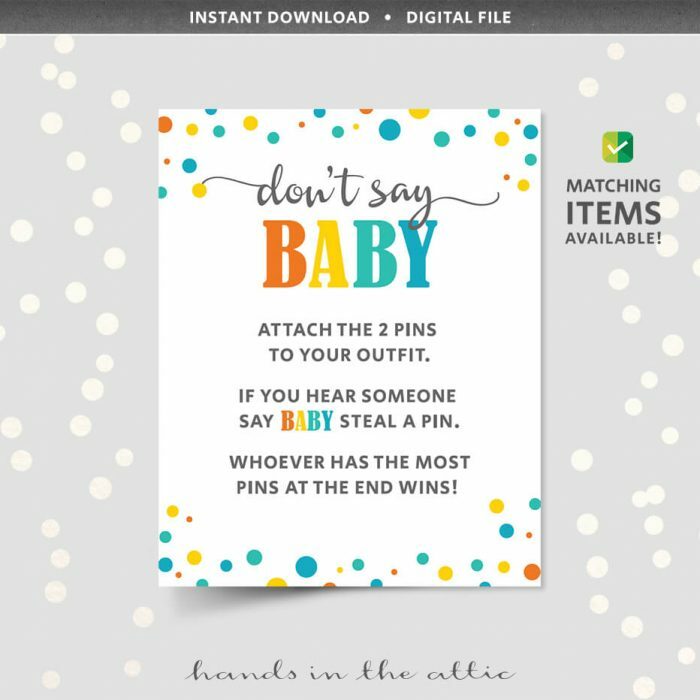 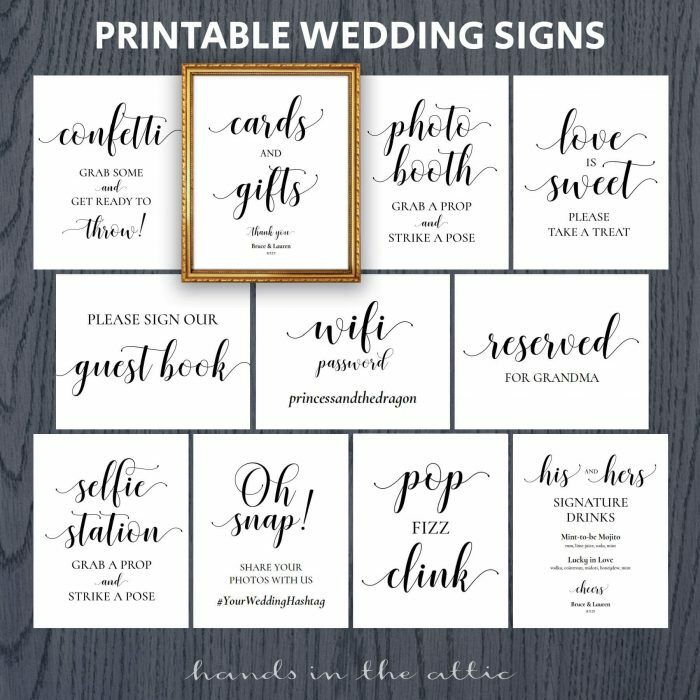 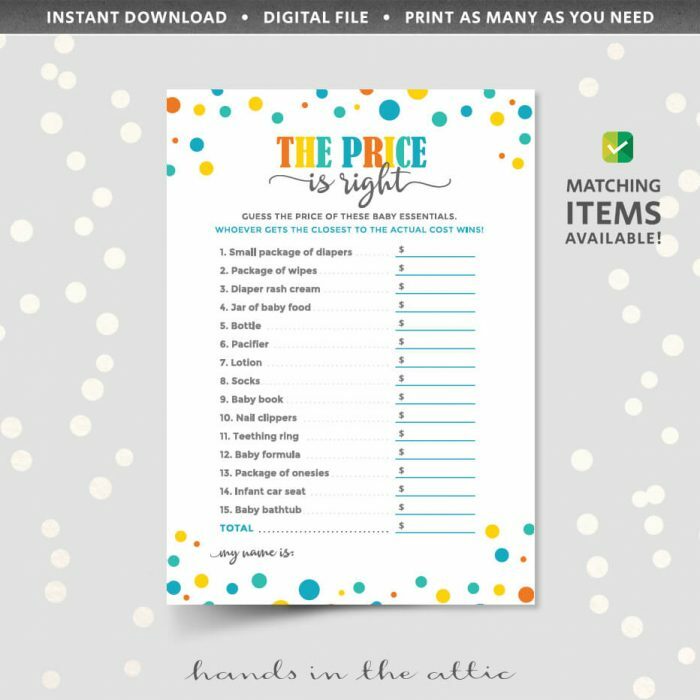 Print as many game sheets as you need to and distribute to your baby shower guests. 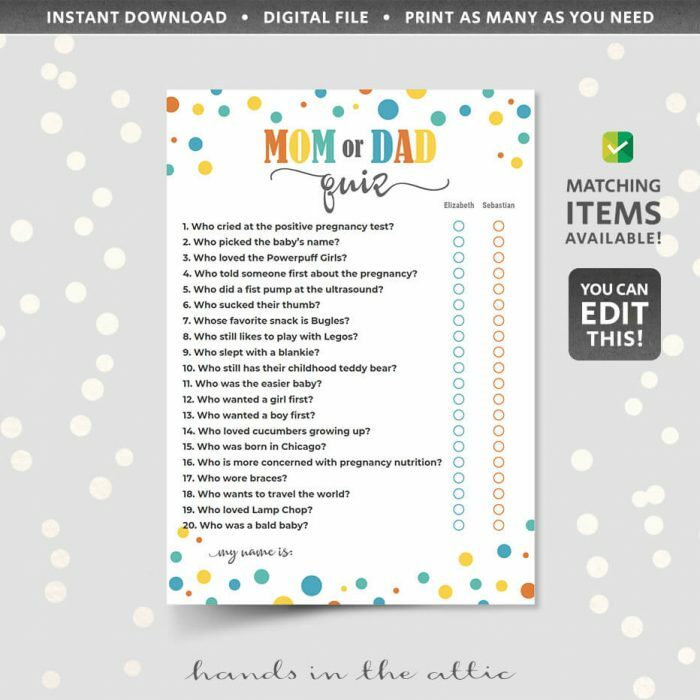 They are supposed to guess whether the answer to the quiz question is mom or dad. 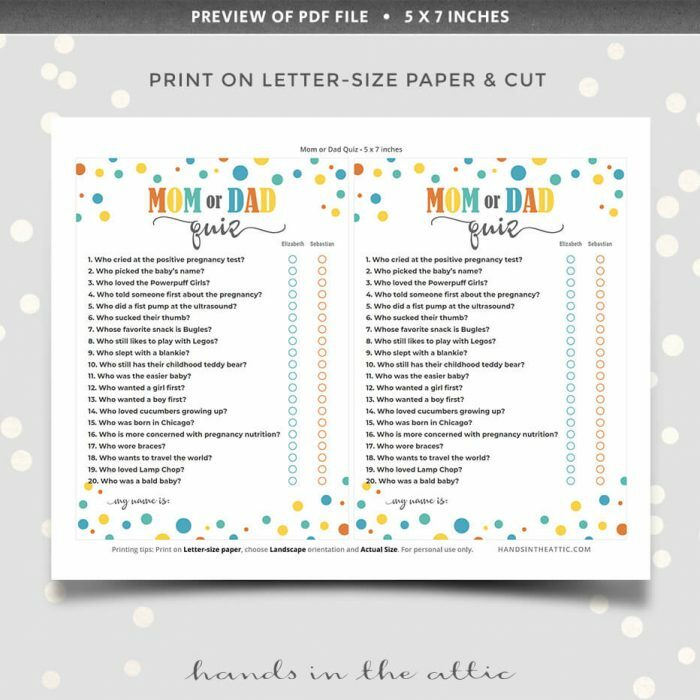 The names at the top for mom and dad can be changed. The questions are suggestions and can be customized by you. 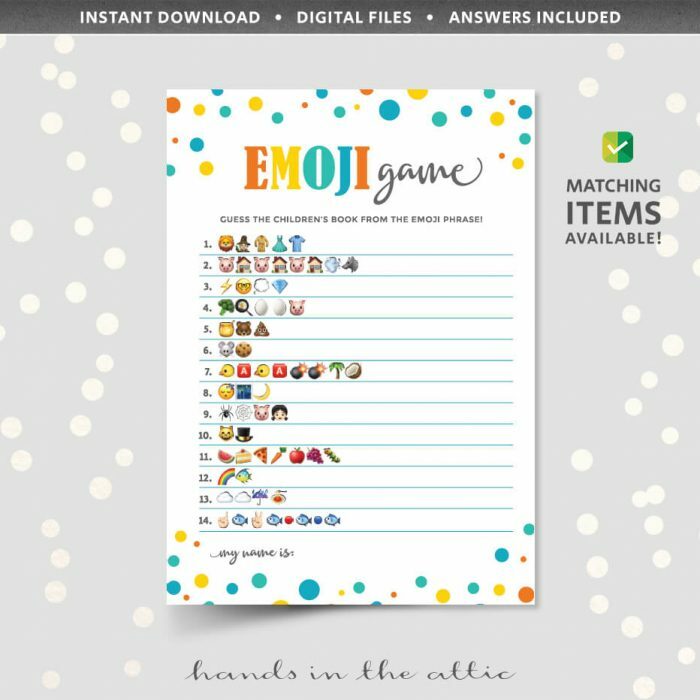 There has to be 1 question on 1 line, with 20 questions in total.